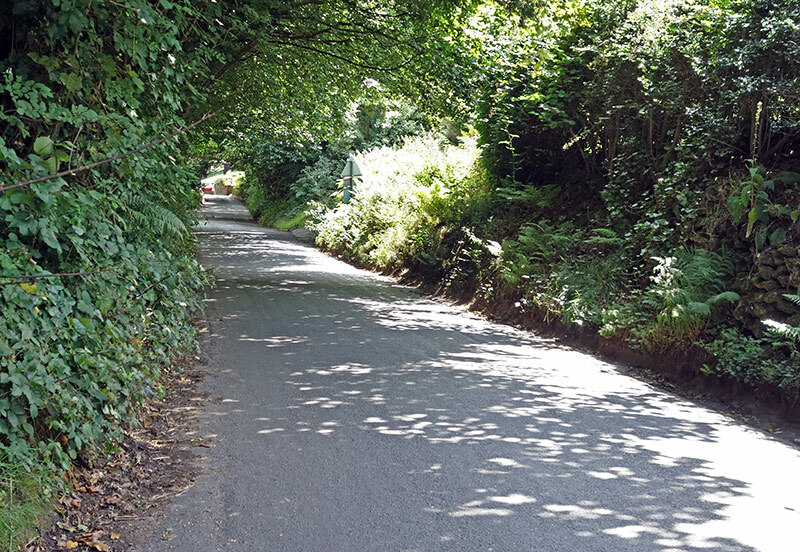 Barhatch Lane is one of the steepest climbs in S.E. England. 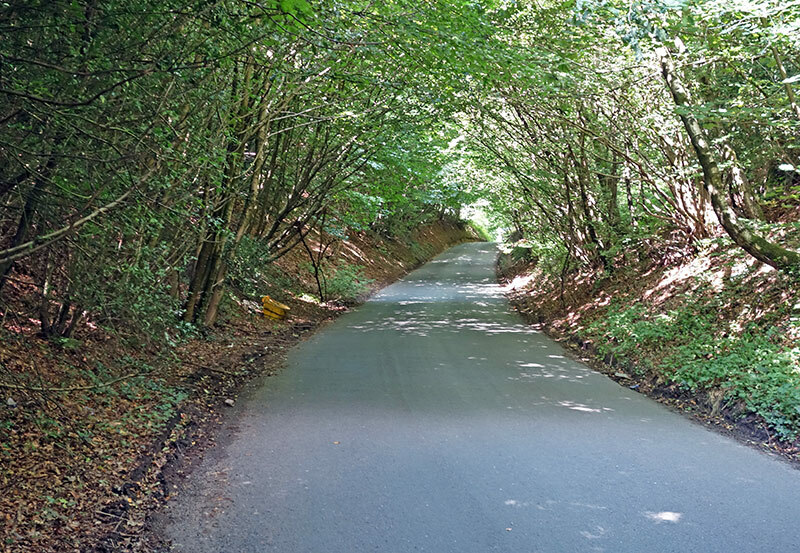 It is close to another clutch of climbs, such as Combe Lane, Coldharbour Lane, Leith Hill and Box Hill. So it is a good part of the world for short steep climbs. Barhatch Lane begins innoculously enough. A steady rise past the gold course on your right. 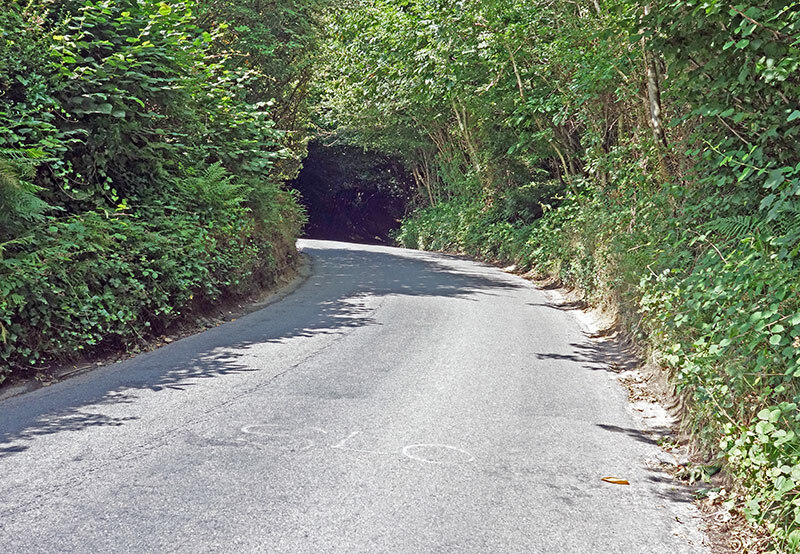 But, as the climb progresses, you go under the shelter of trees and the road becomes steeper, until it reaches a max gradient of 21% near the summit. Save something in reserve for the last part, as it will have you getting out of the saddle and into your lowest gears. 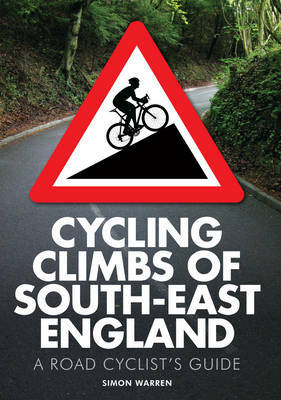 It makes a great hill, if you have the legs, but not one to be sniffed at.